Dedicated staff physicians serve the patients at Stern Cardiovascular. There is little doubt that the history of cardiovascular care in Memphis would have been entirely re-written had Neuton Stern not listened to his aunt living in Boston. Convinced that a southern city was no place for her bright nephew to receive a quality education, she prevailed on Neuton to come to Boston in 1912 to complete his senior year in high school and enter Harvard Medical College. Portrait of the founder, Dr. Thomas Stern. Neuton’s aunt had twenty-twenty vision when it came to recognizing her nephew’s talent and ability. Neuton Stern earned his bachelor’s degree from Harvard Medical, graduating first in his class in 1915. Following an internship at Massachusetts General Hospital, Stern put his career on hold to serve in the U.S. Army Medical Corps when America entered World War I in 1917. Again displaying the exceptional medical skills that would characterize Stern throughout his life, he would be decorated by the French government for helping prevent an epidemic that claimed the lives of so many soldiers during that conflict. After mustering out, he studied cardiology in England with Sir Thomas Lewis, then the world’s leading cardiologist. 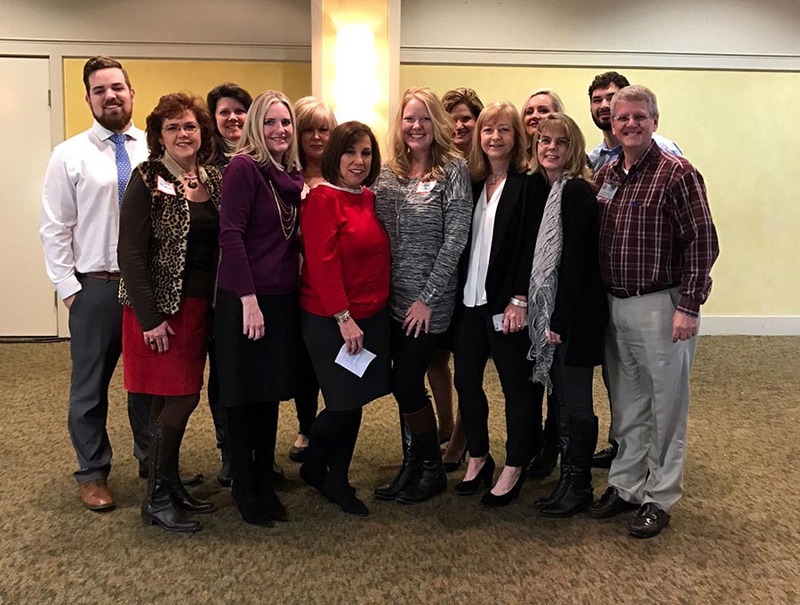 Stern’s many nurse practitioners enhance patient care in the clinics. Following the war, Stern was invited to return to Massachusetts General, but he chose instead to return to his hometown and serve its people and the University of Tennessee Memphis. He founded Stern Cardiovascular in Memphis in 1920. Tom Stern would follow in his father’s footsteps and continued his father’s legacy of medical scholarship, teaching, research, and humanistic concern for his patients. He attended the UT College of Medicine for two years and graduated from Washington University Medical School in St. Louis. 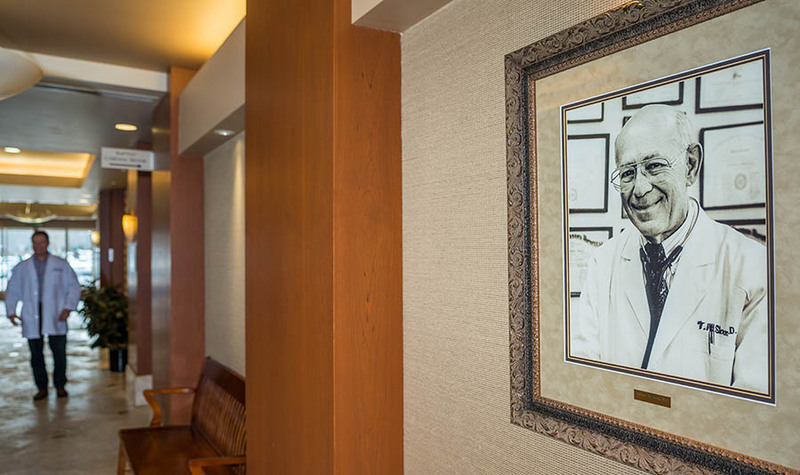 His career prompted the Center to adopt as its mission statement: “Excellence in Cardiovascular Medicine, Research, and Patient Care.” That commitment and dedication endures to this day. 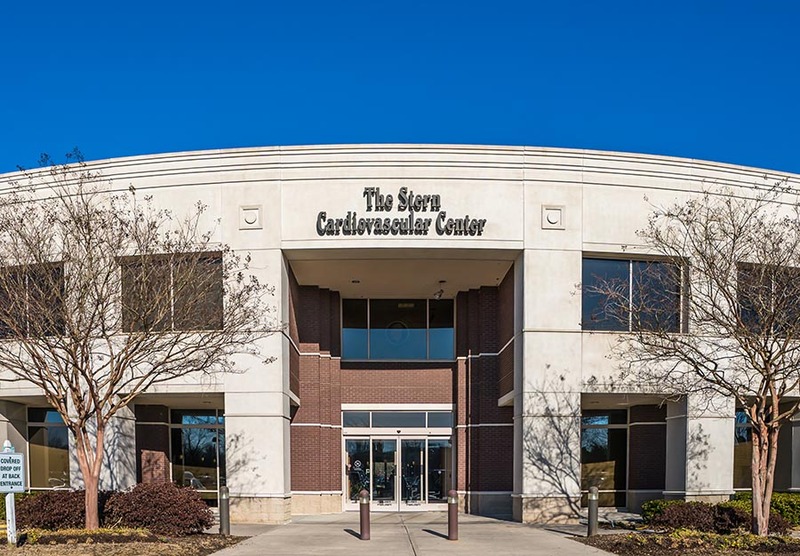 Stern Cardiovascular’s primary Germantown location—one of 19 offices serving Tennessee, Mississippi and Arkansas. While Neuton and Tom Stern have now passed on, their legacy is evident far beyond the city limits of Memphis. Recognized as among the largest medical research facilities in the country, the Stern Cardiovascular Center provides state-of-the-art diagnostics and treatment of all aspects of cardiovascular disease, including hypertension, coronary artery disease, congestive heart failure, cardiac valve disorders (including mitral valve prolapse), myocardial infarction, cardiac hyperlipidemia, arteriosclerosis, and atherosclerosis. Utilizing state-of-the-art medical technology, Stern Cardiovascular is where commitment to excellence meets compassion. “The healthcare landscape is in a state of flux. Forces beyond our control are driving alliances between hospitals and medical practices. Therefore, we diligently undertook a regional examination of the partnership opportunities available to us that made financial sense without affecting the quality of medical care of which we are so proud. We are thrilled to announce that the result of our search is an agreement to enter into a strategic affiliation with Baptist Hospital. Dr. Jennifer Morrow reviews cardiac test results. 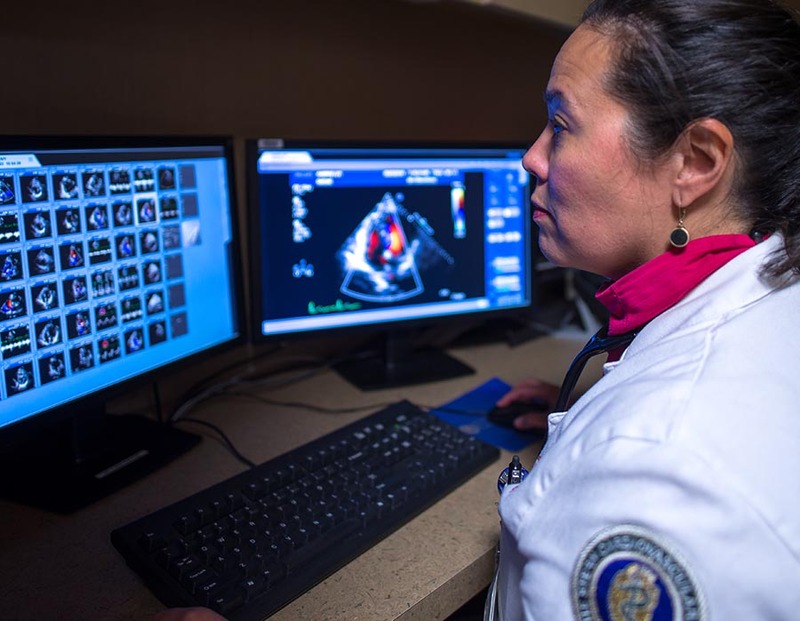 Through the Center’s affiliation with Baptist Hospital, patients have access to the most advanced diagnostic services and treatments in cardiovascular medicine. In addition, the relationship facilitates the continuation of the innovative research and community service that have been a part of Stern’s rich history. 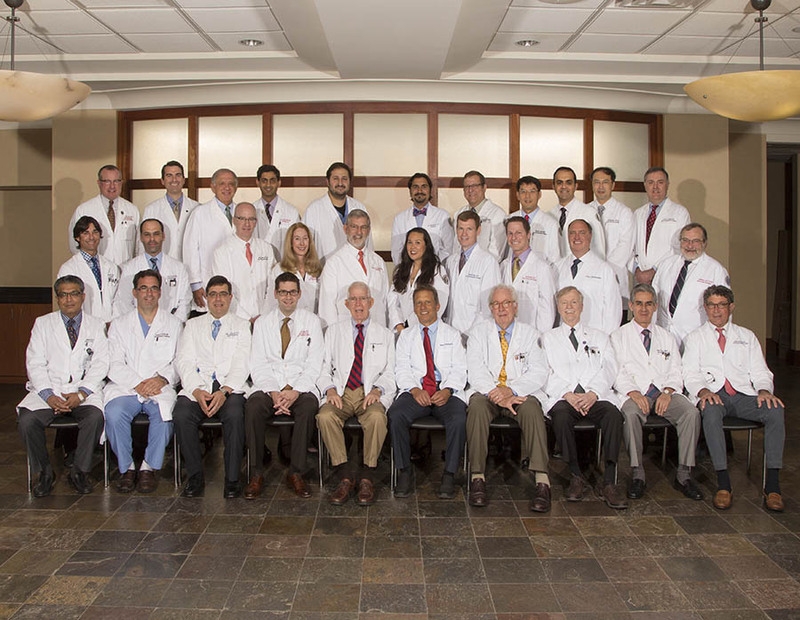 A variety of passionate Directors support the efforts of physicians and staff at Stern Cardiovascular. At the vanguard of cardiovascular medicine, Stern Cardiovascular is proud to be providing a team approach to preventative care, diagnosis, and treatment of cardiovascular disease which involves physicians certified in cardiovascular medicine, nurse practitioners who hold advanced degrees in acute care nursing, registered nurses specially trained in cardiology, medical assistants specially trained to assist our physicians, and registered diagnostic technicians and certified laboratory technicians to administer the sophisticated testing required to diagnose the complexities of cardiovascular disease. 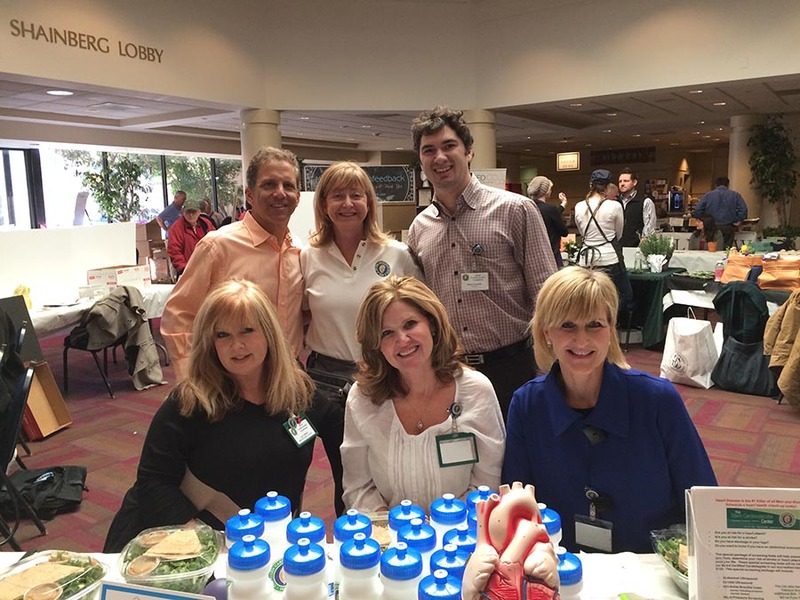 Dr. Steven Gubin, President of Stern Cardiovascular (standing, far left), and staff members attend a local Health Fair. Tennessee – Bartlett, Collierville, Germantown, Halls, two in Memphis, Munford, Oakland, Ripley, and Union City. 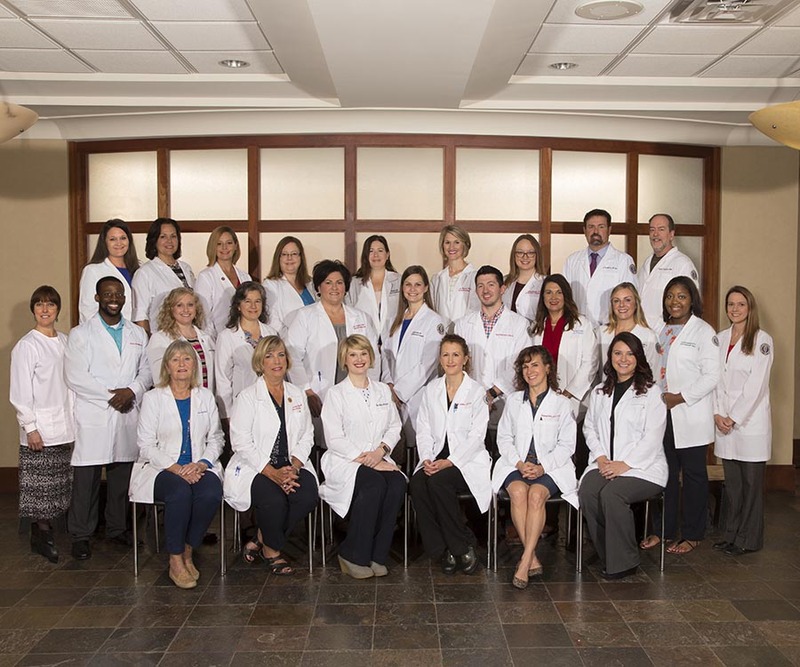 Stern’s 38 physicians, along with technicians, medical assistants, and dedicated support personnel, remain focused on continuing the tradition of excellence pioneered by Neuton and Tom Stern.